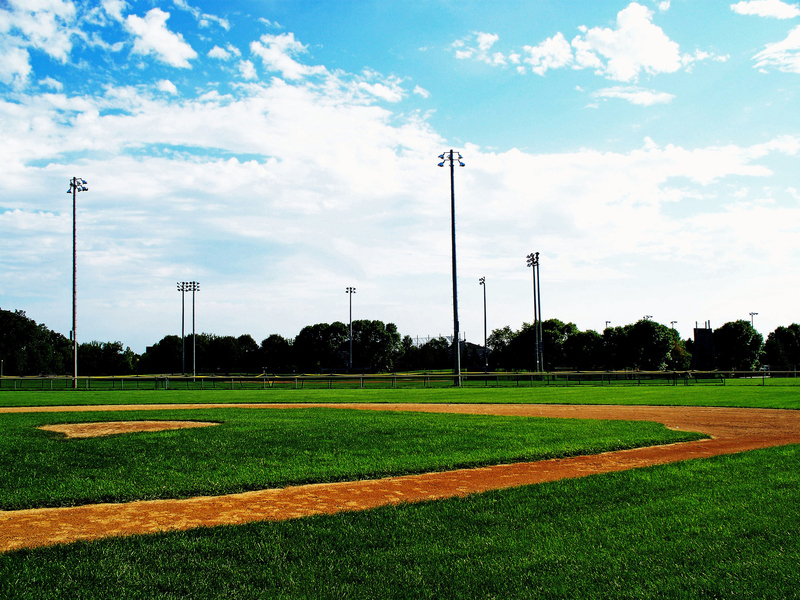 Maintaining large fields typically used for sporting events can be an expensive and laborious process. The iMat allows for easier maintenance in the areas of aeration and fertilization. Large fields also require larger amounts of water. 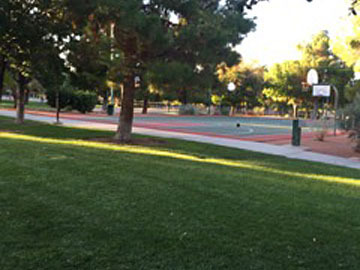 The iMat’s use of recycled water allows for less water to be used which means even athletic fields can remain environmentally friendly. One of the most special attributes of choosing the iMat for athletics fields is that because of healthier root growth, there is a higher resistance to foot traffic. 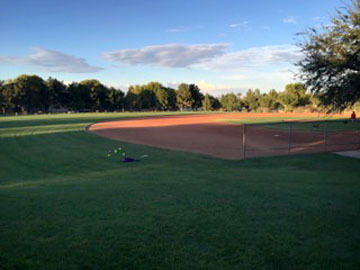 Sporting events happen year round at all times of day, and because of the iMat’s unique subsurface design, the fields can be used 24*7 – even during irrigation.